Includes unlimited streaming of Concealer via the free Bandcamp app, plus high-quality download in MP3, FLAC and more. Drenched sound sculptures and rung out mixes, Concealer perpetuates the screwed up sounds of Slow Head. A limited pressing containing 17 strung out tracks to impress your friends with. 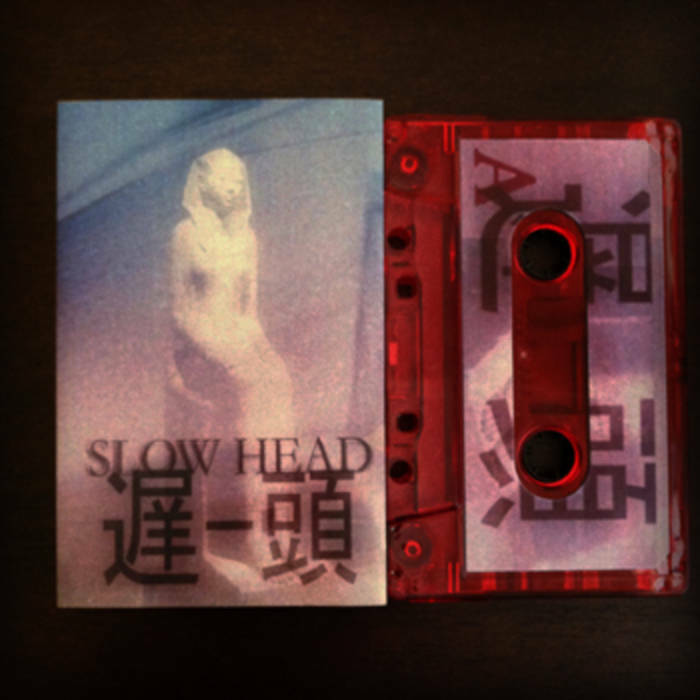 Limited to 50 on red tint tapes.